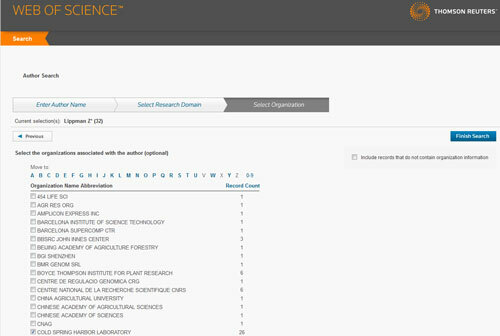 Provides links to resources for bibliometric analysis, including journal ranking indices, such as impact factor, and author impact measures, such as h-index. 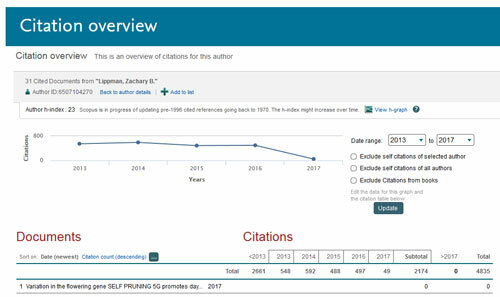 There are a number of different databases available to determine how many times an authors articles have been cited by other articles. 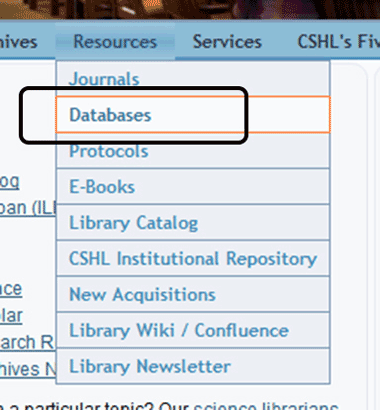 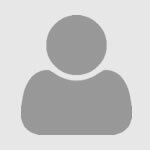 Both ISI Web of Knowledge and Scopus can be used to find this information. 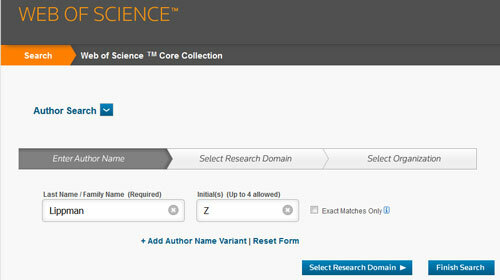 From the record screen check the papers to verify the author is correct and then click Create Citation Report.